Two world records were set on the opening day of the British Masters Championships 2018 in Plymouth. 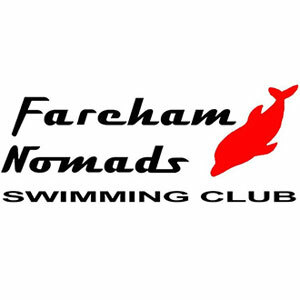 Fareham Nomad’s mixed relay team opened the second session of the three day event with a stunning time in the 4x100m Medley. The 160+ age group team posted 4:22.40 to set a new world record. Mid-Sussex women’s 4x200m Freestyle relay team also posted a 13:11.60 world record in the 280+ age group. 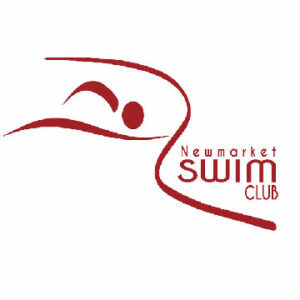 Later in the day the club’s 240+ team lowered the British time in the 4x100m Freestyle team event with 5:07.22. In the same event, Barnet Copthall added a 200+ Years European Record (4:27.62) to the club’s 4x200m Freestyle British record (9:51.44) from session two. In the final race of the day, Preston SC’s women’s 4x100m Freestyle 72+ team completed the record triple as they swam under the British time in 4:10.42. This followed earlier success for the club in the 4x100m and 4x200m mixed Medley relays with times of 4:19.17 and 1:55.67 respectively. GB Police’s women’s 4x100m Freestyle team also lowered the 160+ British mark, posting 4:21.21 for the win. John Liron of Jersey set the bar in the men’s 50m Freestyle with a European record time of 30.41 in the 70-74 Years. There were also three British records in the same event. Colin Stephenson (Gloucester Masters) posted 27.23 for the 60-64 Years record, while Mark Reynolds (Barnet Copthall) set a 26.71 record in the 55-59 Years. Twenty-four-year-old Luke Pool (Preston) also lowered the 18-24 Years British record with a 23.38 swim. 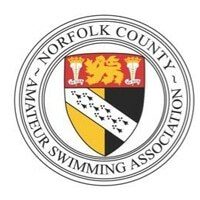 In the women’s event, Michelle Ware (Guildford Ct) lowered the 45-49 Years record with a time of 27.92 and Susan Hodge (Gloucester Masters) lowered the 65-69 Years national marker after clocking 33.23. Hodge’s Gloucester team mate Donald Leatherbarrow set a new 80-84 Years British record in the 100m Breaststroke (1:53.38), while Warrington’s Ben Harking did the same in the 40-44 Years group (1:06.81). Two British records also fell in the men’s 200m Backstroke. 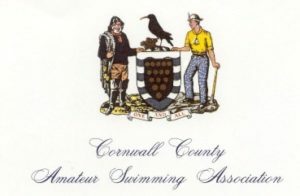 City of Bradford’s Christopher Brown (65-59 Years) and Bristol North’s Robert Guy (60-64 Years) posted 2:53.73 and 2:39.68 respectively, while Mid-Sussex’s Sally Mills also posted a 60-64 Years British record in the 200m Butterfly.